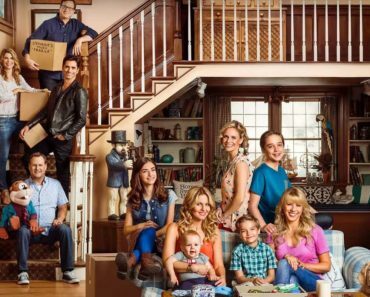 The official Fuller House trailer is finally here, Full House fans, and it’s got everything you’d want and more: D.J. and Stephanie being great sisters, Uncle Jesse being his smooth self, and catchphrases galore. 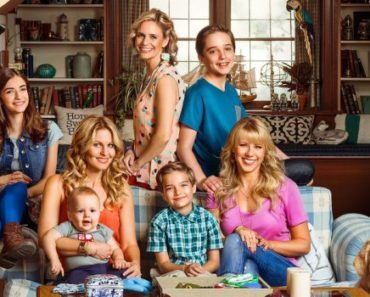 Candace Cameron Bure, Jodie Sweetin and Andrea Barber appear on Ellen today to debut the exclusive trailer (you can check your local listings and tune in to see the interview). And while the video’s not incredibly long, it certainly recaptures that Full House feeling, reuniting the Tanner family again under one roof for what looks to be some new fun, heartfelt, and just plain goofy adventures. 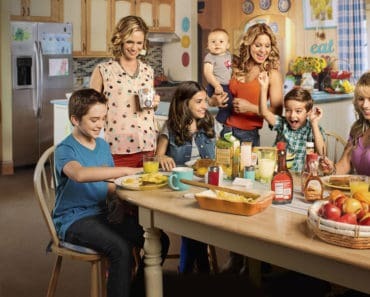 Fuller House centers on a pregnant and recently widowed D.J. (Cameron Bure), who lives in San Francisco. Her younger sister, Stephanie (Sweetin), who is an aspiring musician, and lifelong best friend, Kimmy (Barber), also a single mother, decide to move in (bringing Kimmy’s spirited teenage daughter, Ramona, with them, of course) to help take care of D.J.’s two boys, the “rebellious” J.D. and the “neurotic” Max, along with her soon-to-be-born baby. 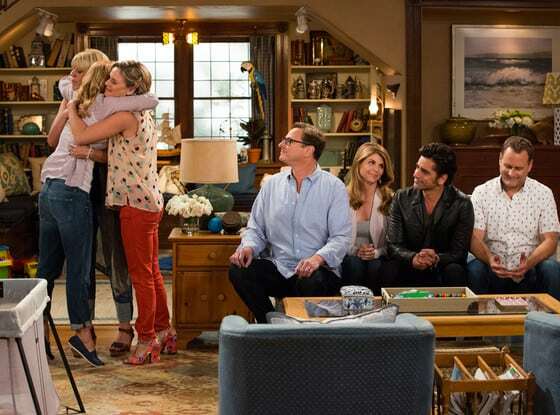 Additionally, Bob Saget, John Stamos (who serves as an executive producer on Fuller House), Lori Loughlin, and Dave Coulier will all appear on the Netflix series in different capacities throughout its first season. 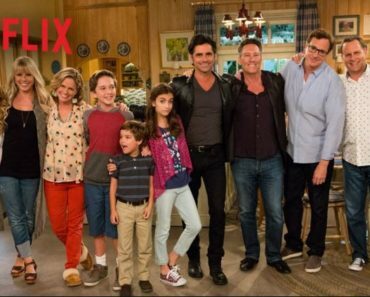 New faces on Fuller House include Juan Pablo Di Pace (A.D.: The Bible Continues), who will recur as Kimmy’s ex-husband Fernando; CSI: Miami alum Eva LaRue as the new wife of Danny Tanner (Bob Saget); and Dancing With the Stars‘ Maksim Chmerkovskiy and Val Chmerkovskiy, who will guest star as potential love interests for Stephanie and D.J. Fuller House: What Do You Think of Carly Rae Jepsen’s Theme Song? Fuller House: Michelle Tanner is a Famous Fashionista!